To create an engaging piece of content to raise brand awareness of Manchester Young Professionals. With an upcoming Christmas event, hosted by Manchester Young Professionals at The Oast House in Manchester, CheckdMedia worked alongside the team at MYP to come up with a video concept. The concept was to be documentary style, capturing the event as it was happening whilst featuring a list of shots that were agreed between CheckdMedia and MYP. 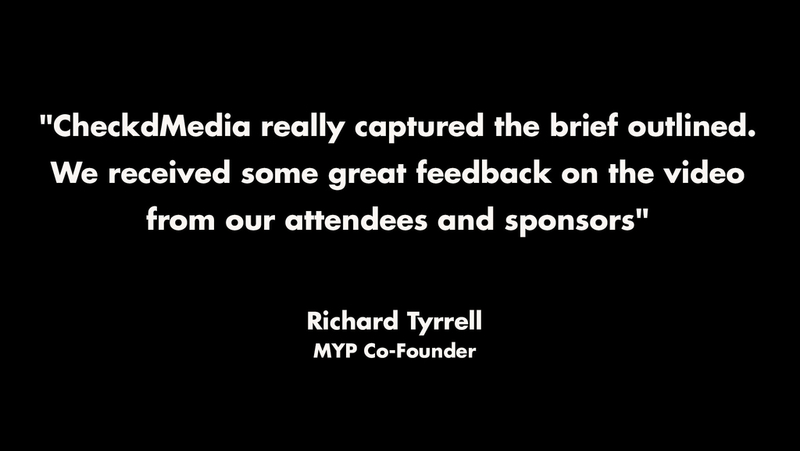 The footage was edited in to a one-minute cut of the video, and with regular communication and amendments made, the content was sent over to the MYP team to be used in their newsletters and showcased on their social channels.